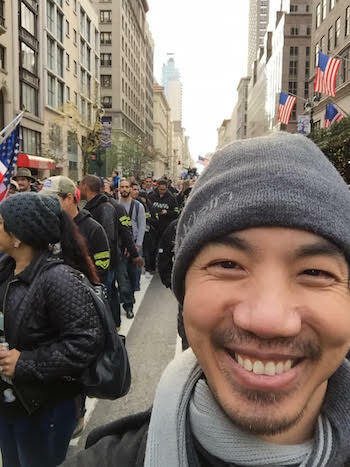 I was recently in New York City for the Veteran’s Day Parade and, as ever, it was an amazing thing. I’m always humbled by the support we receive from the public, the adoring faces of young children and the slow waves and smiles of our more elderly citizens. 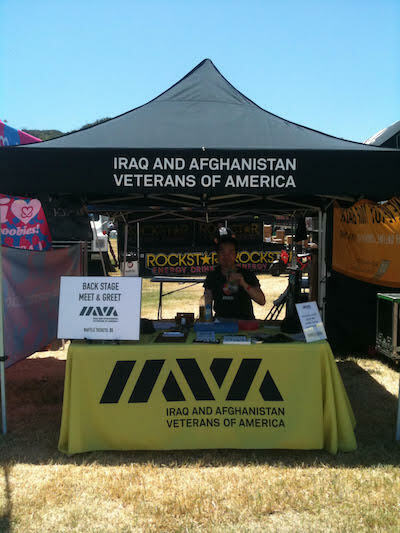 But what I love the most is the chance to meet and trade stories with other veterans. Every year I meet veterans, some through local #VetTogethers, who have had a different experience and story than I did, yet share that same unspoken bond of service. In New York I reconnected with a bunch of old friends and made more than a few new ones. 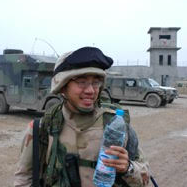 I got out of the military a long time ago. A LONG time ago. But every time I get together with other veterans it reminds me of the military. Our strength comes from our numbers, our determination and the common bonds we share that allow us to become more than what we are alone. It’s that unified strength that means the most to me. That bond embodies #VetsRising. Although we’ve all become tougher and more determined through our individual trials, sometimes you need battle buddies to bring out your best.